I am all cake-d out too so I totally understand! What a cute concept for a cookbook. 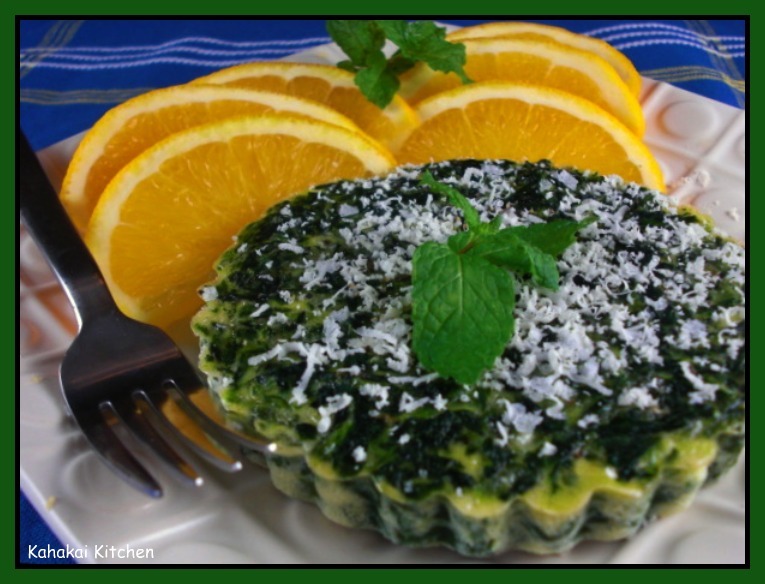 This crustless spinach quiche sounds like the perfect indulgence right now...one that you won't even feel guilty for! Happy New Year, Deb! This crustless spinach pie sounds really good especially after over indulging during the holidays. Wishing you and yours a very happy New Year! Oh Deb, these look delicious and the perfect way to put right some of the seasonal excesses :-) Hope you had a lovely Christmas and a wonderful year ahead. I'm just off to give you my vote now. Happy New Year Deb!! I'm off to catch up on all your posts. I really like that the quiche is crustless... while I adore crust, it always makes me feel guilty. My neighbor is pregnant and "due" yesterday! I think I just might bring this to her! Good timing. Oh, you just gave me a great idea for my next movie to request on Netflix. I indulged too much this holiday season as well. 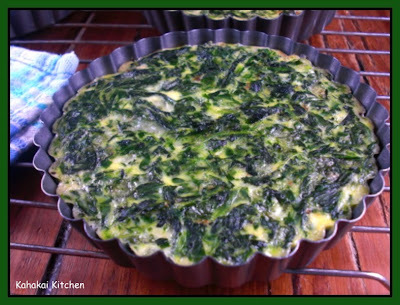 Usually I'm much better at monitoring things, but I really threw caution to the wind and now I'm ready for something like this quiche! Very creative! Lovely quiche, just perfect! This is exactly what is needed in my house too! 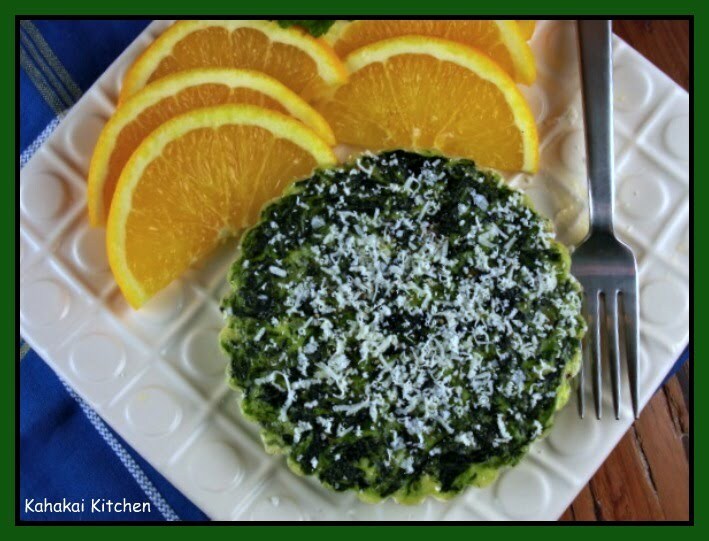 I love a crustless quiche - so much easier to make and much healthier. 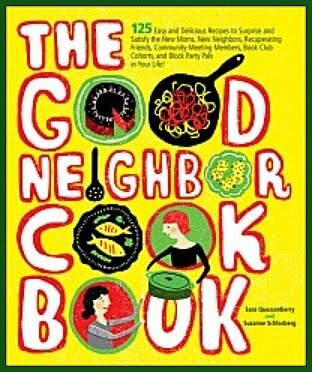 The book sounds interesting too - it's one I've never heard of. Ooh.. great selection. 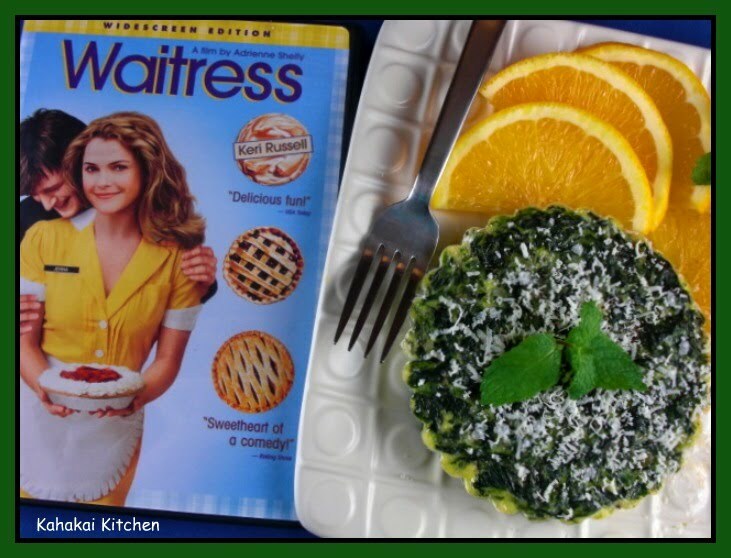 Crustless quiches are so easy to whip up with whatever veggies you have on hand.. my recipe has a bit of flour in it, though, which helps with the lack of crust. Otherwise, it seems kind of like a frittata, no?